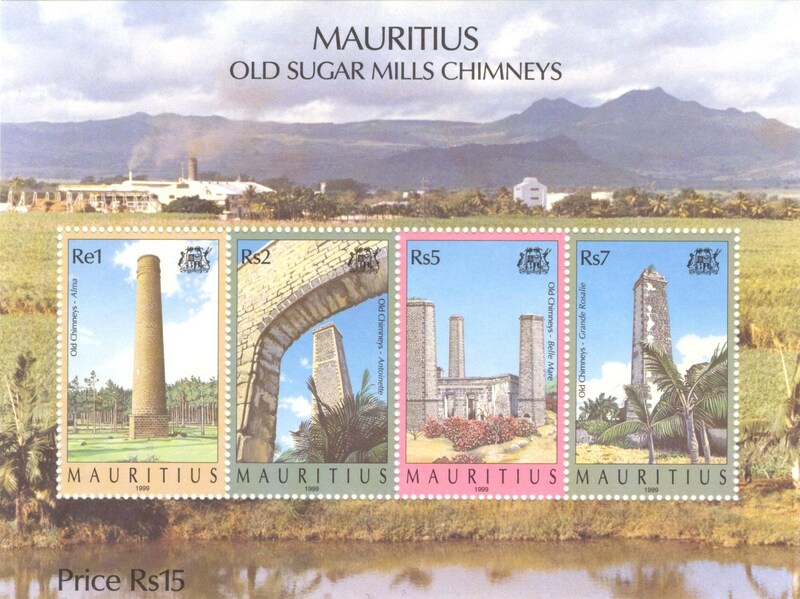 On September17, 1999, the Mauritius Postal Services issued a set of 4 postage stamps on the theme "Old Chimneys of Mauritius". The FDC features the Beau Séjour chimney. A splendid miniature sheet including the 4 stamps was also issued. I am interested in “DEER” as philatelic topic (The genteel deer of elegant branchy horns). The coat of arms of Mauritius has a deer. 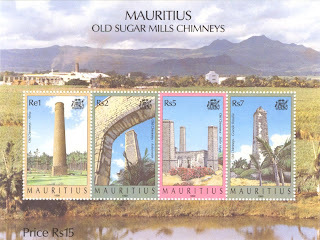 Many stamps of Mauritius show the image of the coat of arms. 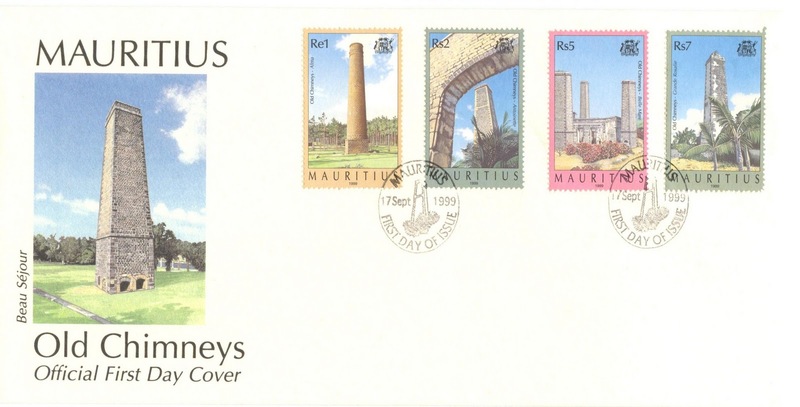 I am looking for a stamp collector who wishes to exchange Venezuelan stamps in exchange for mint stamps and covers from Mauritius. Jesús Moret, Apartado 4567, San Diego 2006-A, Estado Carabobo, Venezuela. I'm willing to exchange mint stamps with you. Thanks! I sent you an e-mail.